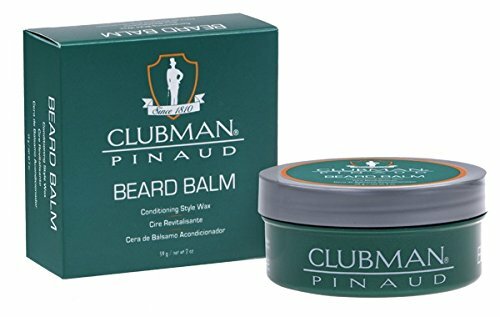 Clubman redefines effective beard grooming with beard balm. Our unique blend of natural beeswax, soy protein and coconut oil makes facial hair more manageable, with superior control and shine. For best results, use with clubman beard 2-in-1 conditioner to hydrate and soothe skin.